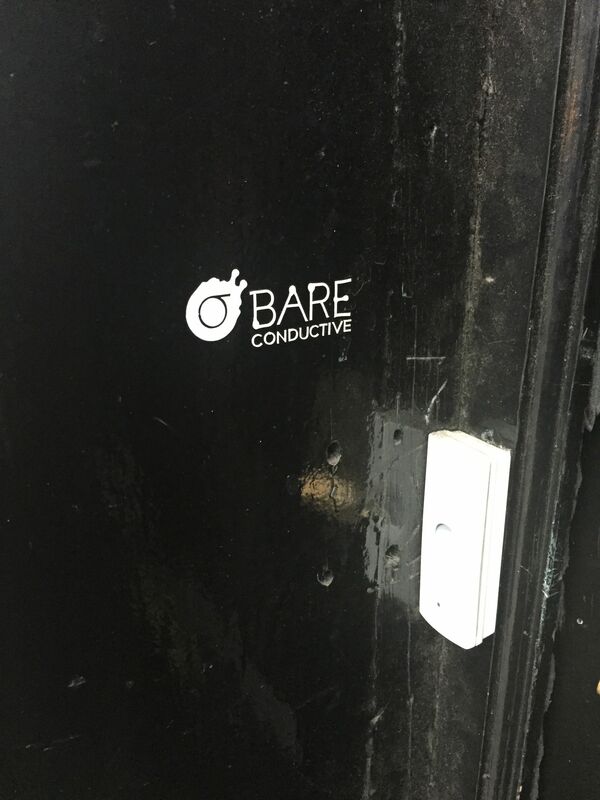 I went to see Bare Conductive the other day to talk to them about the SoundLab event we’re running at NESTA later this month. Bare Conductive is just one of so many companies who are being super helpful. I’ve been a fan of Bare Conductive for a long time now and they’re doing even more interesting things with the TouchBoard and conductive ink. I hope to be able to show you what I’m doing with the TouchBoard and how we’re going to use it at the SoundLab playspace event, so expect some more posts on the subject soon.